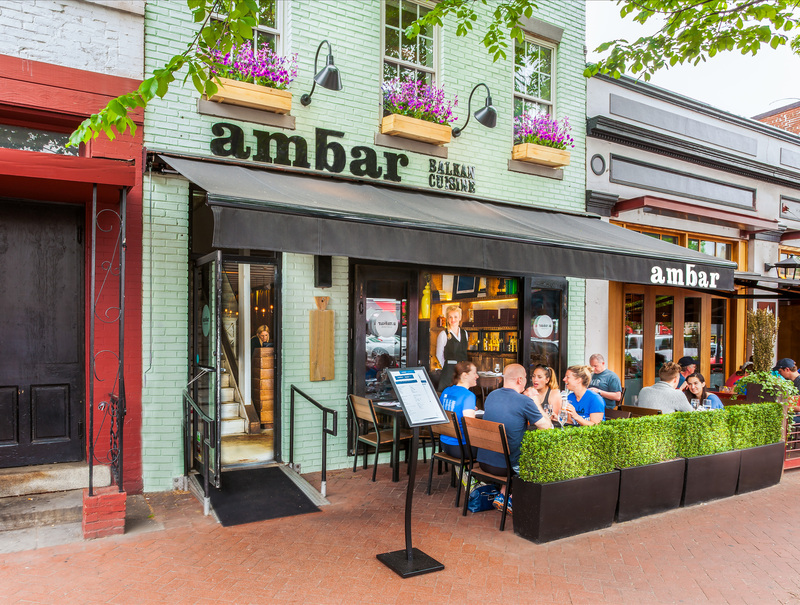 Ambar is the first modern, international Balkan cuisine restaurant in DC. 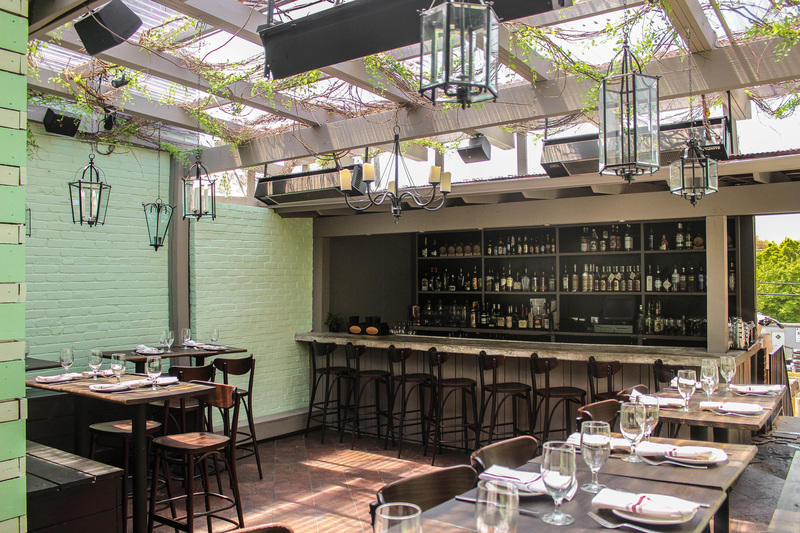 Inside its two locations in Belgrade and Washington DC, Ambar blends tradition and heritage with creativity and modern design. The result is an unforgettable visitor experience that reaches all the senses with delicious food, unbelievable drinks and an atmosphere that blends comfort and high style. From rich food, fine furniture, interior design and the widest choice of the finest Balkan rakias, to our first class service – every detail is meticulously woven into an unique experience that will leave you breathless. Welcome to the best of the Balkans. Our aim is to put together the ﬁnest products of the New World and Old World for your dining pleasure. Perennially on the edge of great empires, the Balkans owes much of its food culture to its history, geography, and climate. With a desire to introduce Washington, D.C. to cutting edge Balkan cuisine, we created a dining space that will delight and indulge the senses. 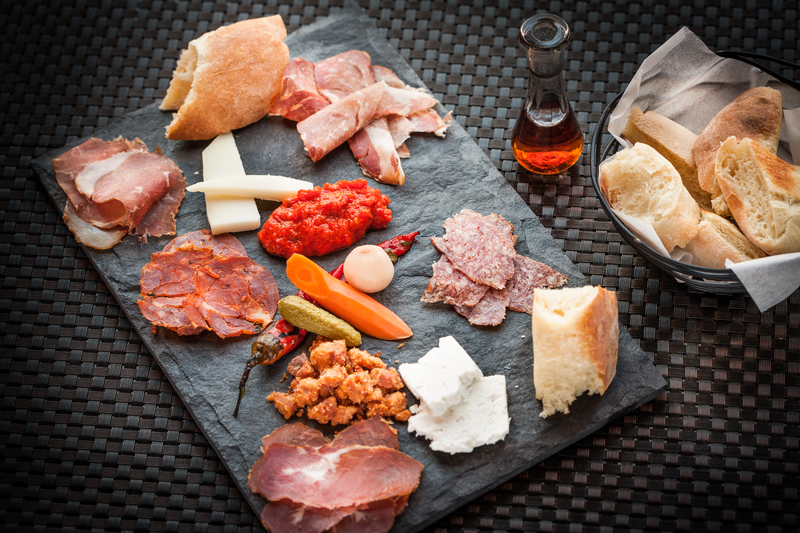 Primarily featuring “small plates,” Ambar also offers wines and spirits from the Balkans not often experienced by the American diner.